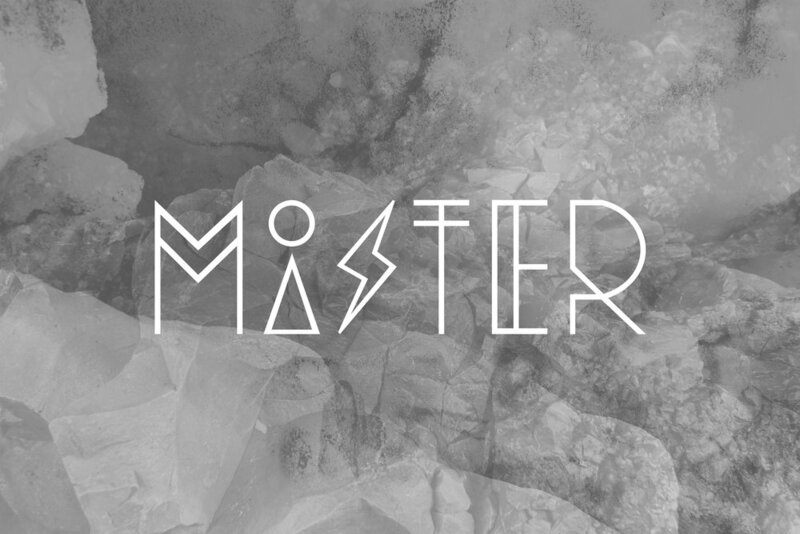 Mister is the moniker for london & firenze based designer / creative director ⎯ j. Matthew riva. Mister's practice is a holistic one with a focus on merging the digital layer with the physical world in order to tell meaningful stories. 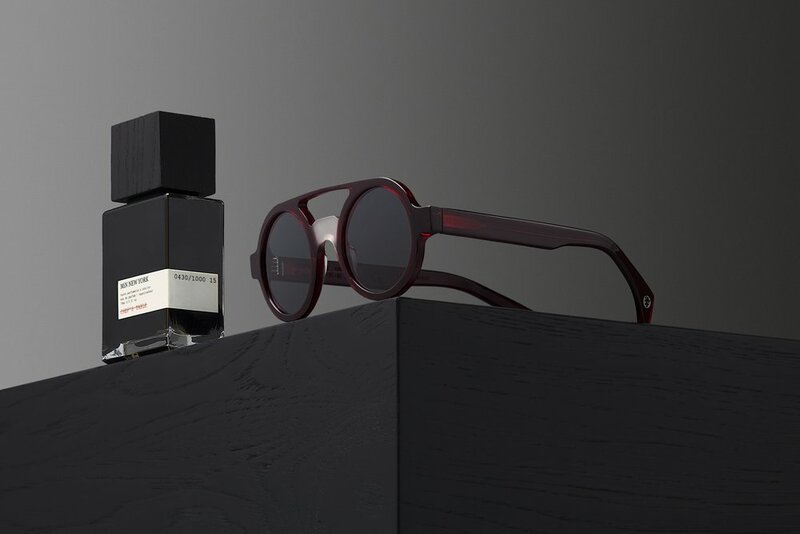 His clients run the full gamut in the art, fashion, publishing, architecture, engineering, eyewear & niche luxury goods industries. Brief Bio : Born in London, Matthew spent 15 of his 17 years of professional experience in NYC honing the skills of creative & art direction, product design/development, retail store & furniture design, SaaS platforms, print, e-tail, strategy & marketing. Languages : English & Italian. Clients : MiN New York. Hspitality. Gurls Talk, Great Bowery. Valley Eyewear. Grey Magazine. Blackhaus. Everywear. Lookbooks. Creem Magazine. Arup. CiMS. VPL. Platførm. Hommepourfemme. Pop Market. NuOrder. Bernstein & Andriulli. ArtList. Creative Exchange Agency. Clm. Chris Craymer. MC2. Walter Schupfer Management. Management + Artists. Mao Syndication. Total World. JV8. Chris Boals. Art Now Ny. Atomo. Jennifer Venditti. Casting 601. Erin Heatherton. Traction Mgmt. Ion Studio. The Round Table Creative Media Group. Break Management. Number Lab. Apostrophe. David Thomas. Thomas Card. Julie Henderson. Architectonics. Random House. DirecTv. Samuel Goldwyn Films. HBO Big Love. Areaware. WeTv. Hillman Curtis. Motion Picture Assoc. of America. Interests: Painting, Photography, Motion Graphics & Cooking. Services : creative direction, art direction, identity, branding, product design, display furniture design & shop in shop systems, eyewear design, packaging, product feature development, marketing, event production, social media strategy, responsive web design, iOS /Android apps, desktop application design, print design, collateral design, & photo shoot production.